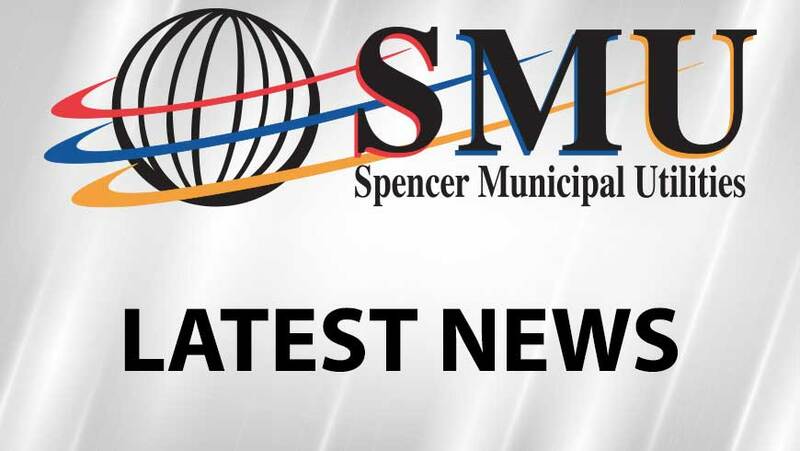 Spencer Municipal Utilities communications customers in Spencer and Fostoria experienced an outage that affected landline phone and internet services on March 28, 2019. “The outage started just before 3:30pm and our staff worked diligently to get it resolved as quickly as possible for customers,” says Amanda Gloyd, marketing and community relations manager. SMU staff worked with our partners to diagnose the situation and it appears to have been due to a hardware failure. SMU staff is continuing to fully evaluate the outage to maintain a reliable network for customers. “We appreciate customer patience as our staff was busy working to restore service,” adds Gloyd. If customers need assistance with internet equipment or settings, please call our customer service center, Spencer Municipal Utilities, at 712.580.5800.